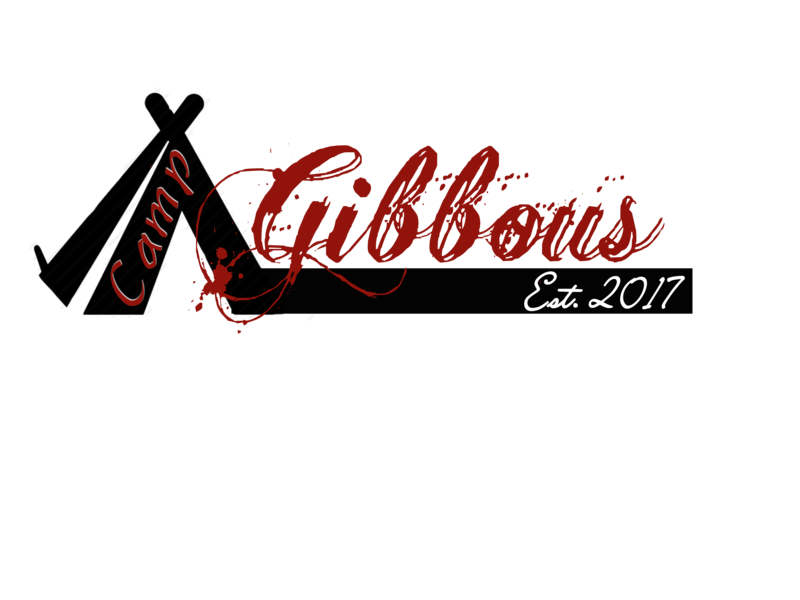 Camp Gibbous is for teens with SICKLE CELL DISEASE between the ages of 15-18 years. Yes No Active participation of attending meet ups regularly and communication with SC Crew mentor. The following questions will assist us in providing the best camp experience for your teen. If yes, what time does your child get out of school? Please download the Emergency Treatment Release Form, Health History/Physical and Recreation Activities Waiver BELOW. There are 6 pages. The physical must be completed by your child's doctor/nurse. Be sure to send both forms back with ORIGINAL signatures by July 1st. Please mail to SCDFC Camp Gibbous, 3602 Inland Empire Blvd., Suite B140, Ontario, CA 91764. You can also fax the forms to (909) 743-5227. ONLINE APP: Completely filled out online camp application submitted online. (Please do NOT print this application. It is important to have all information stored online and not in paper form.) MEDICAL/INSURANCE COPY: Copy of insurance card mailed to SCDFC DEPOSIT/PARTIAL APPLICATION FEE: $10 check or money order PER CHILD made out to SCDFC, mail to 3602 Inland Empire Blvd., #B140, Ontario, CA 91764 FULL APPLICATION FEE: $20 check or money order PER CHILD made out to SCDFC, mail to 3602 Inland Empire Blvd., #B140, Ontario, CA 91764 CHILD'S PHYSICAL: Copy of latest physical mailed to ATTN: SCDFC Camp Gibbous, 3602 Inland Empire Blvd., #B140, Ontario, CA 91764 RELEASE FORM PAGES: Printed and obtained proper signatures for 6-page PDF Release Forms for Camp Gibbous (available at link above). COPY OF SHOT RECORD: Please send a copy of the child's shot/immunization/vaccination records.